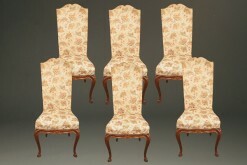 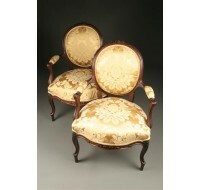 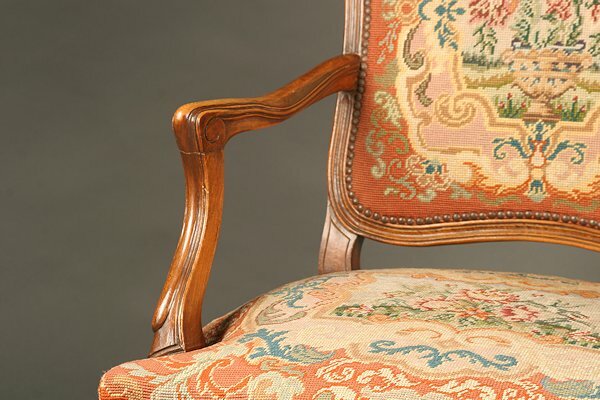 19th century Louis XV style ladies arm chair.19th century Louis XV style ladies arm chair. 19th century Louis XV style ladies arm chair. 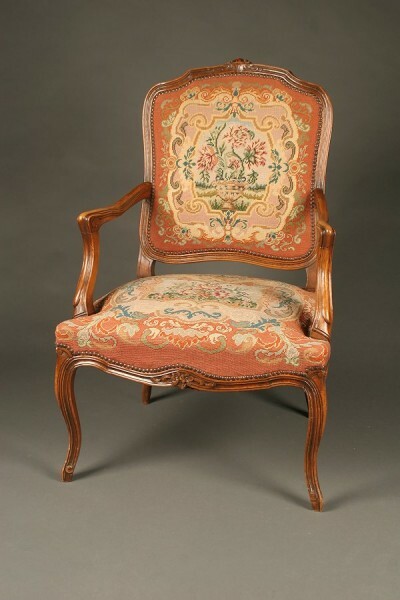 French Louis XV style ladies arm chair, circa 1890. 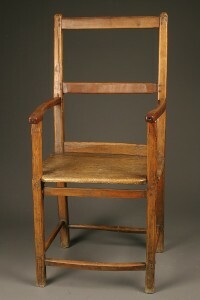 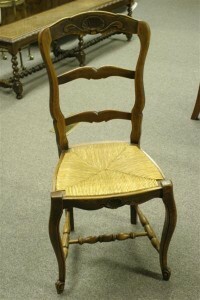 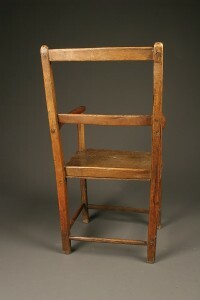 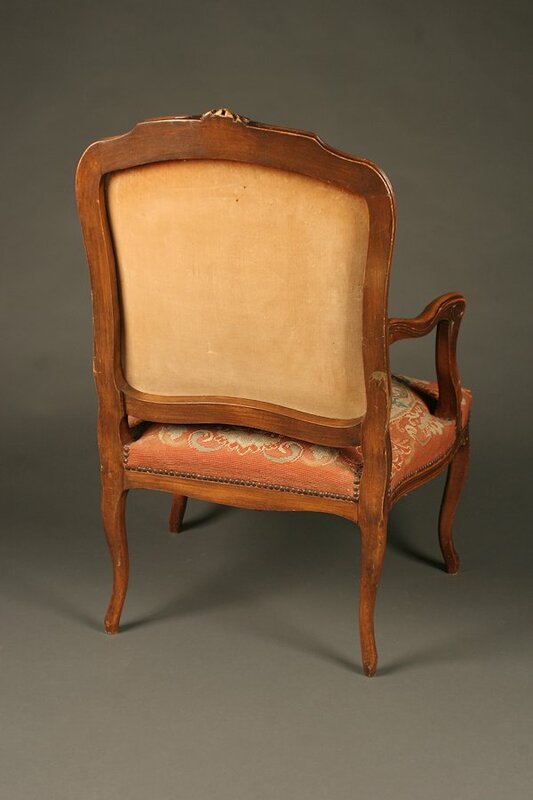 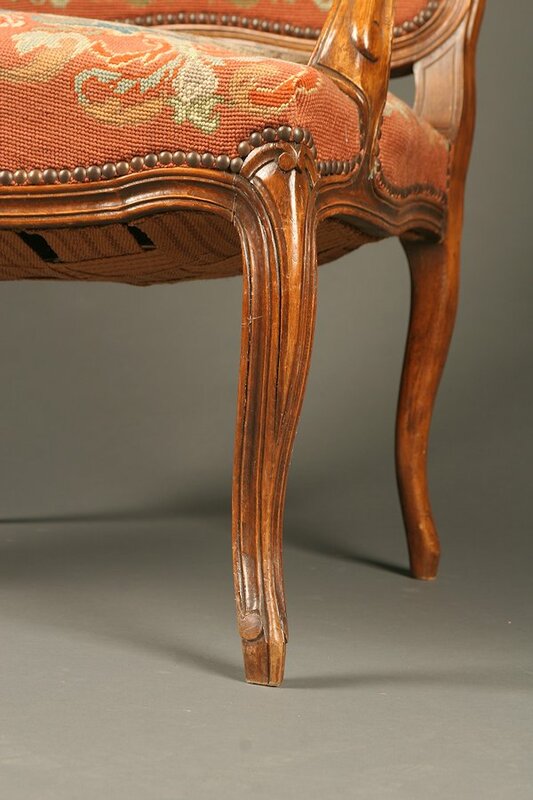 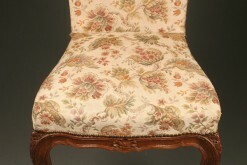 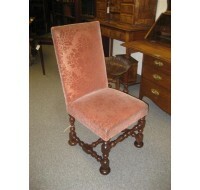 Early 18th century French Provincial chair in fruitwood.